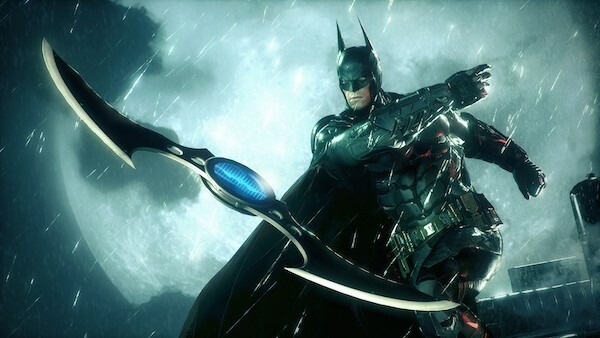 The official Batman: Arkham Knight trailer “Be The Batman” is here, and it’s got NIN! 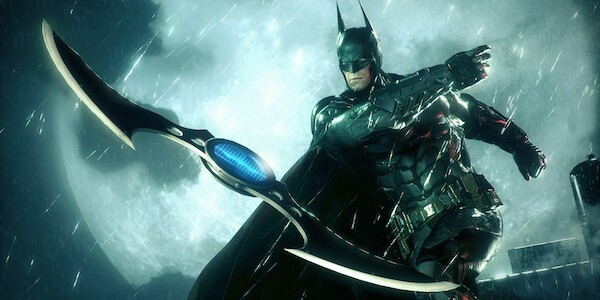 Warner Bros. Interactive Entertainment and DC Entertainment today released a live action video from the upcoming Batman: Arkham Knight game. Directed by Tim Cronenweth and Jeff Cronenweth (director of photography for Gone Girl, The Girl with the Dragon Tattoo and Fight Club), with Trent Reznor serving as music consultant, the Official Batman: Arkham Knight Trailer – “Be The Batman” features ‘The Wretched’ by Nine Inch Nails and showcases everyday people being determined, courageous and fearless as they rise to become the Batman.